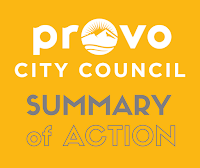 A new fee structure is proposed to comply with Utah Legislature HB0336 which modified the assessment of late fees for violations and will cause the City to be out of compliance as of July 1st, 2019. Also, an increase is proposed for all violation fees to cover expected Parking Enforcement operations costs. Parking Enforcement started the transition to become a stand alone function separate from Police and was officially under the oversight of the Customer Service Department in December of 2017. After a full year of analyzing the operations of Parking Enforcement, including staffing, rebranding, equipment, establishing routes, etc., as well as identifying potential immediate and future needs for the enforcement effort, an operating costs versus revenue analysis was completed. An increase in our current operating budget and the budget for the next few years will be necessary. A one-time increase of 25% for each violation fee is proposed. In 2016, the City began an urban deer control program that will end on August 1, 2019. The Council has the opportunity to evaluate the program and determine whether to continue it. Public feedback was gathered on Open City Hall. 1. A discussion regarding the proposed Conservation Easement for the Rock Canyon trailhead (17-085) Presentation only. 2. A presentation from the Parks and Recreation Department and the Redevelopment Agency regarding creation of a redevelopment area near the East Bay Golf Course. (19-041) A motion to place this item on the agenda on the Council Meeting on April 23, 2019 was approved 7:0. 3. A discussion on the street right-of-way typical cross-sections and their use in the Transportation Master Plan update (19-040) A motion to bring the street cross sections to a future Council Meeting after going to the Planning Commission was approved 7:0. 4. A continued discussion regarding proposed organizational changes. (19-036) Discussion only. 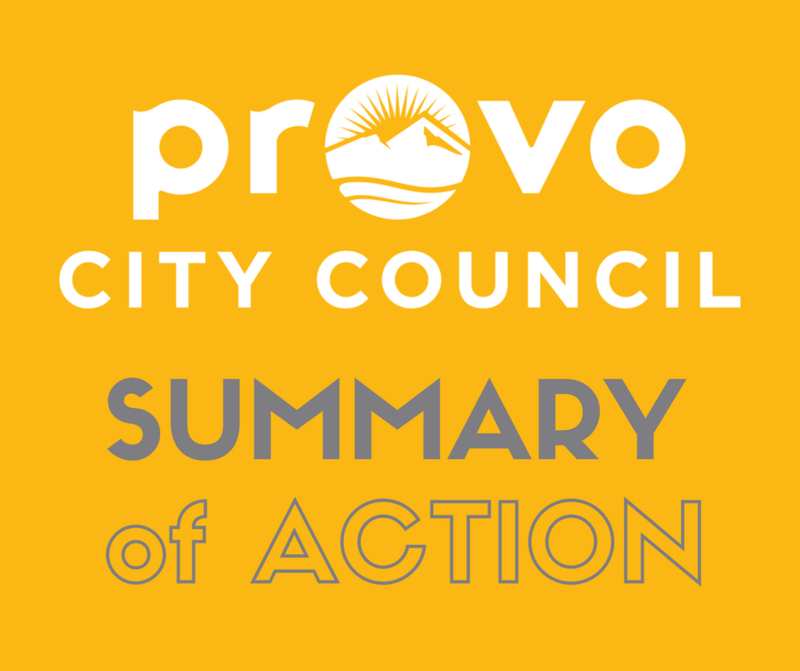 Provo City has partnered with the Rock Canyon Preservation Alliance (RCPA) for several years to protect and preserve sensitive lands at the mouth of Rock Canyon. The RCPA has raised funds from local residents and contributed a 50/50 match to the City purchase of 18.75 acres from the Lichtey family. This conservation easement memorializes an ongoing commitment to preserve and manage the site in an environmentally sustainable fashion. 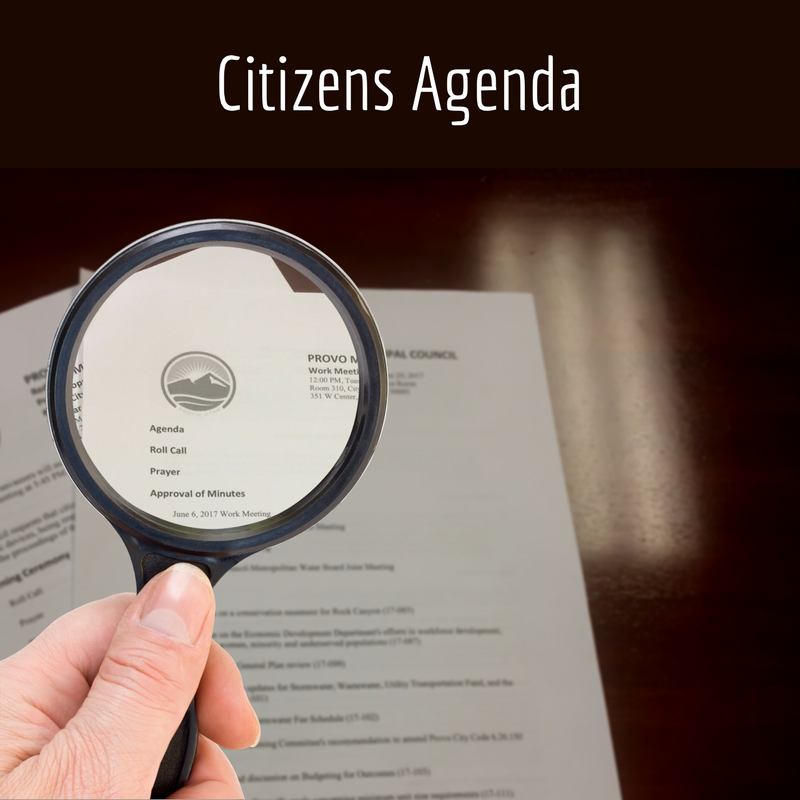 This topic was discussed at the Municipal Council's Joint Meeting with the Provo City School Board. The discussion centers around the tax increment that will be derived from the housing associated with the Noorda Rocky Mountain School of Medicine. The Parks and Recreation Department suggested the expansion of the Redevelopment Area to take tax increment to pay for a new golf facility they plan to build near the driving range. The topic will be introduced by the Parks and Recreation, with further discussion and information to be presented by Redevelopment. 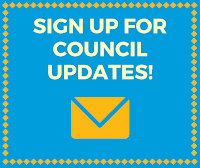 Public Works has contracted with Parametrix to update the Transportation Master Plan, which was last updated in 2013. This purpose of this presentation is to present the street right-of-way typical cross sections currently being used in that update and receive any feedback from the City Council. This information has been presented to the Transportation and Mobility Advisory Committee (TMAC) and the Planning Commission and their feedback has been incorporated. Once the cross sections are set, Parametrix can move forward with the draft master plan for eventual Council adoption.